In november, we already think to Christmas ! 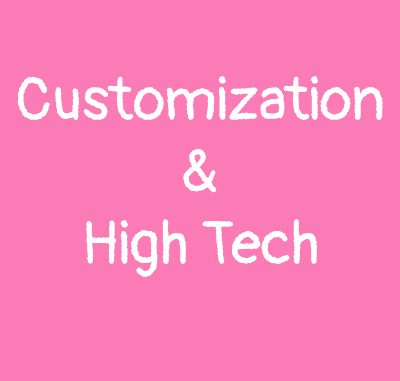 And what is better than buying a girly phone as addict of themes ? 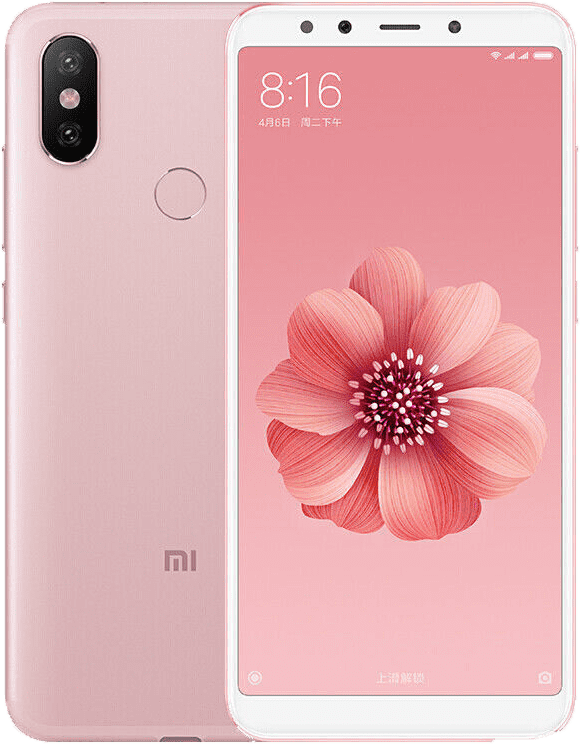 When I buy a new phone, I obviously look on the spec of the phone, the dev communauty around the phone and then if there is a pink version ! I think some brand of phones have got it ! We are tired of the boring black color ! So here I made a selection of best phones of the year declined in a girly color version. 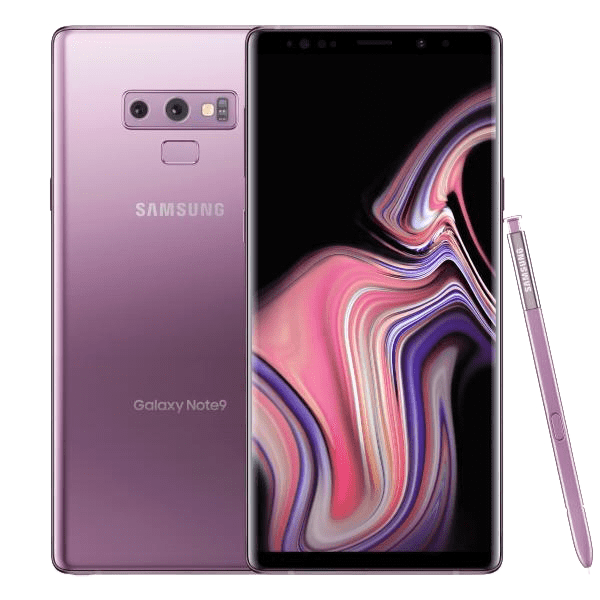 Lilac is the color Samsung chose for its both Samsung galaxy s9 and note 9 ! Even i’m not fan of purple color, They are very girly ! The features of S-pen of this Note 9 is amazing ! 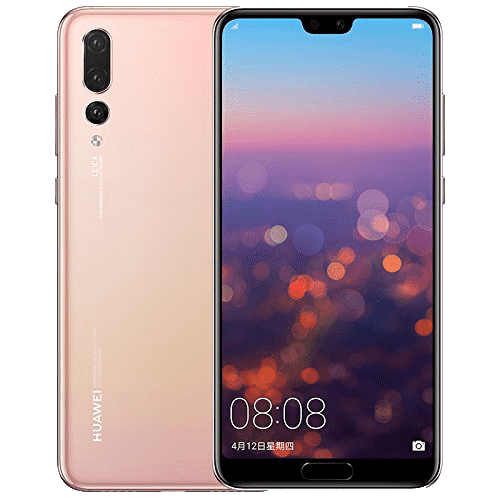 Huawei did a great job with this Huawei p20 pro, it’s one of the best phone of 2018 ! And more they did a pink version ! It would be good if Huawei could support full themes like they did before ! 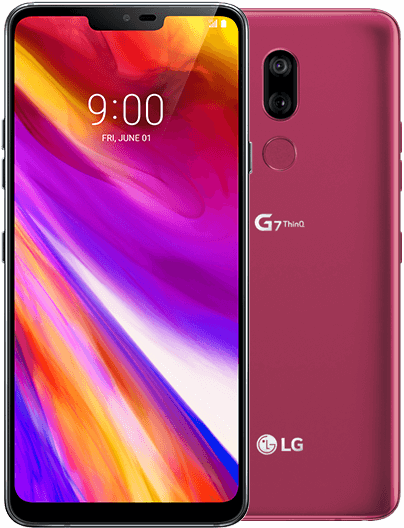 LG is less popular than Samsung but the LG G7 has been voted best phone for audio ! 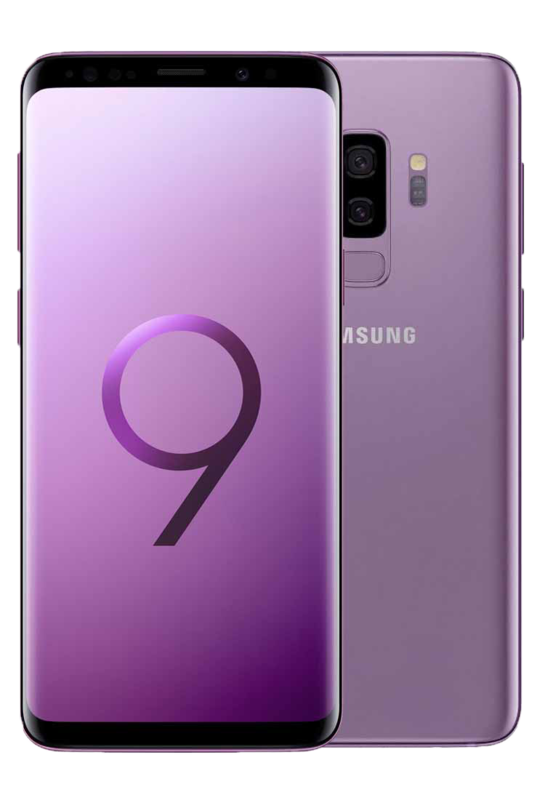 I don’t use LG for years because making a theme for this phone is more complicated than for Samsung and i’m not fan of this “notch iphone” on it ! I like Miui cause it was the first brand allowing to make full theme for on a phone ! By the way Miui rom are more popular rom ported to other phonew to make them lighter ! 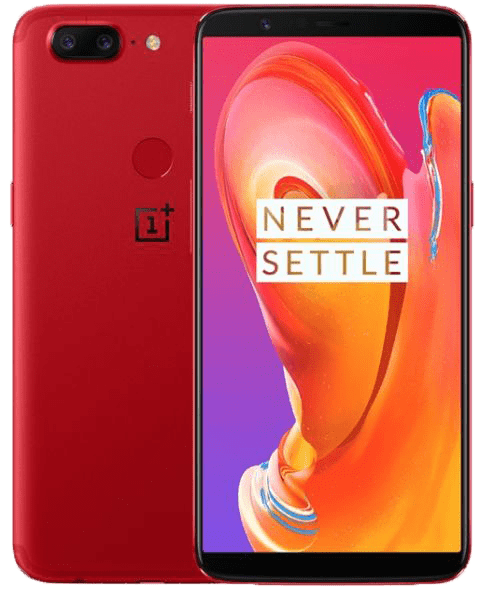 They also make really affordable phones ! My cousin showed me how good it’s waterproof ! Yeah i know ! It’s not pink or purple ! But when i look on this phone, sometimes it looks like cherry color ! I specially like this pink ton ! 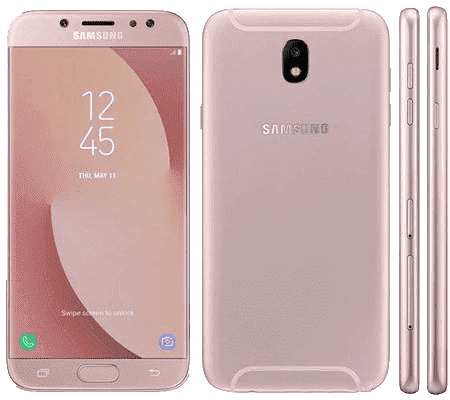 Why didn’t Samsung finish its job by making the front part pink ? 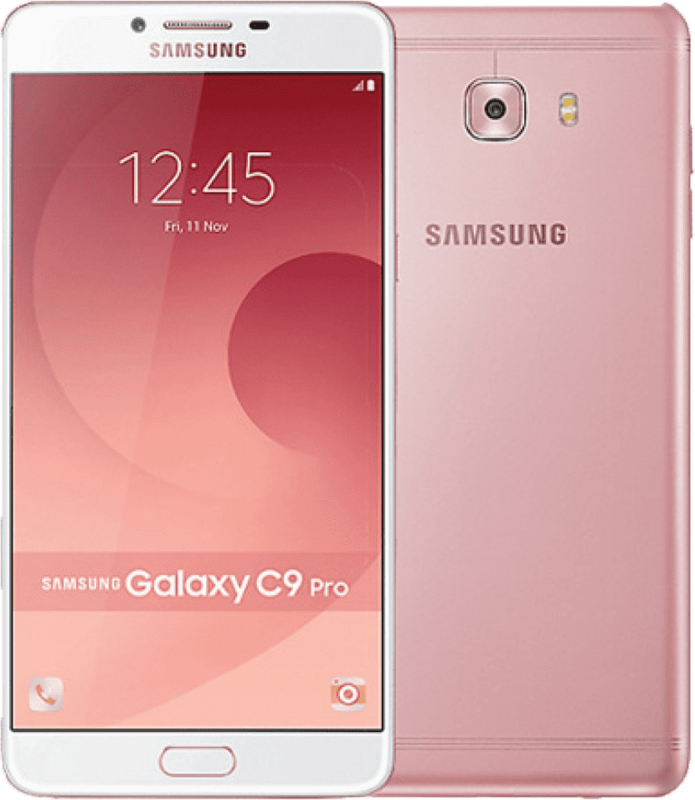 Okay it seems Google has not enough pink for this phone, so people call it “not pink” ! It comes in mint color too ! 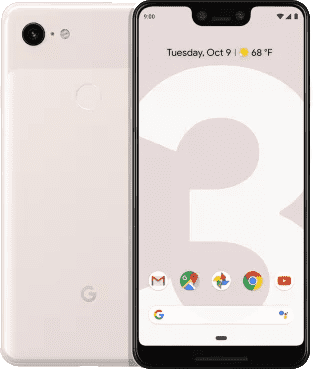 By the way Google Pixel 3 is the popular phone of Youtuber cause it comes with a purely android experience ! 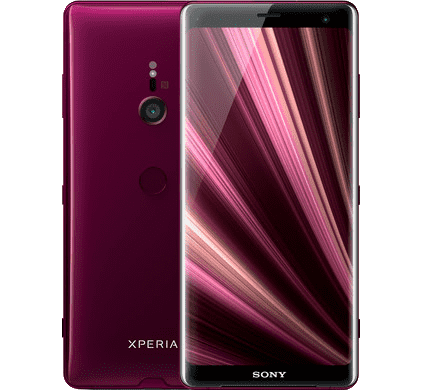 So what is your favorite phone ? Oh if you have a phone with no pink version, you can still use cases or stickers ! Top 10 Hello Kitty must have gadgets as phone addict !